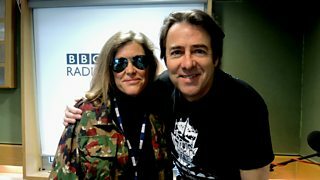 Jonathan Ross delves into the secret tastes of his guests in this exciting weekly feature. 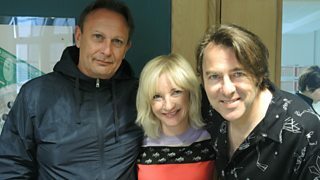 Jane & Stephen talk about mixtapes and whether they've been an aid to love. 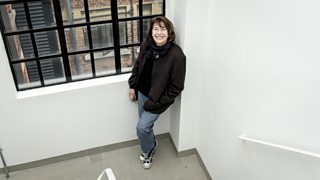 Jane shares the inspiration behind Serge Gainsbourg's song 'Variations sur Marilou'. 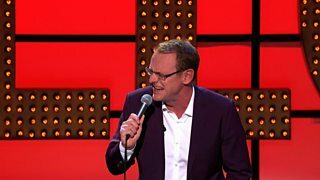 Danny brings a book which features stories written in only 101 words. 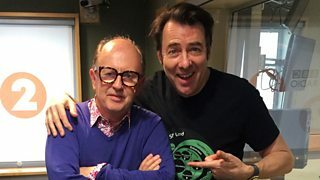 Steven tells Jonathan why his treasure is all about finding the gollum. 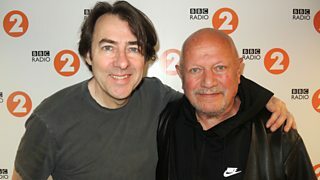 Paul talks about discovering painting and brings his self-portrait as a treasure. 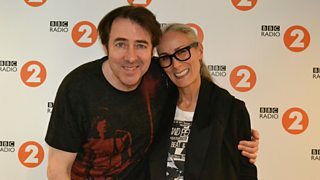 Caryn tells Jonathan about the delights of upcycling. 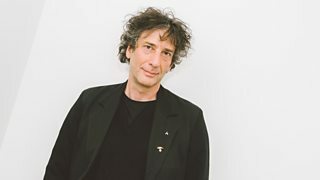 Ben discusses why ‘ The Long Tomorrow’ is one of his favourite books. 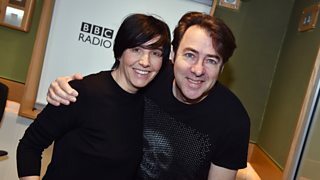 Sharleen gave a heart rendering film recommendation for one of her Buried Treasures. 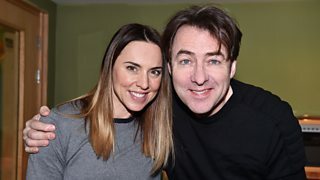 Melanie C shared her Buried Treasures with Jonathan Ross on Radio 2. 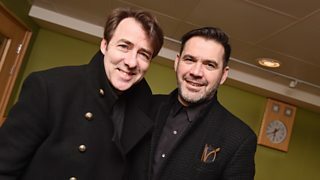 Clothes designer Roland Mouret shares his Buried Treasures with Jonathan Ross on Radio 2. 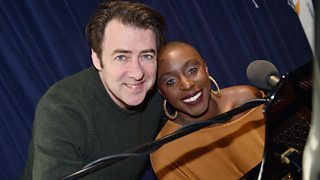 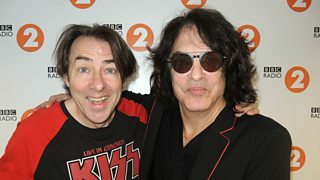 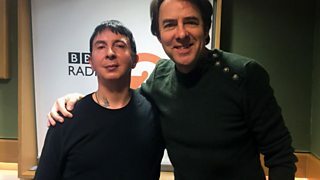 Marc Almond shares his cultural passions with Jonathan on Radio 2. 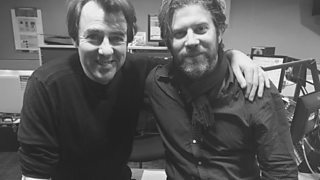 Ed Harcourt shares his neglected cultural Buried Treasures with Jonathan Ross. 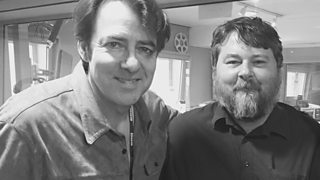 Ryan Adams shares his favourite cultural treasures with Jonathan Ross. 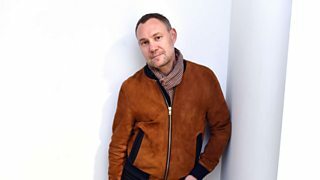 Jonathan speaks with David Gray about some of his favourite cultural treasures. 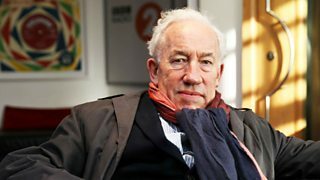 Simon Callow selects some of his most loved pieces of music and literature. 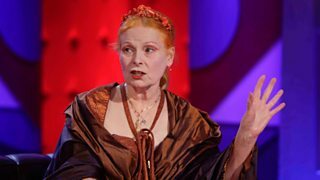 Dame Vivienne Westwood shares her passions with Jonathan Ross. 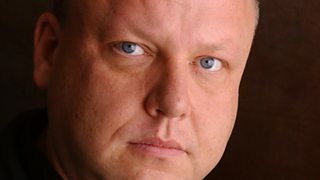 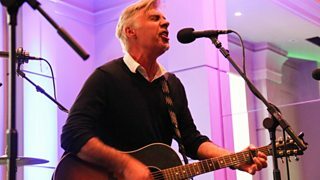 Pixies frontman Black Francis shares his favourite music, film and TV with Jonathan Ross. 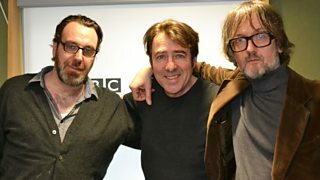 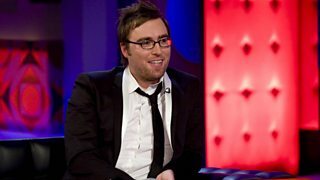 Comedian Sean Lock shares his Buried Treasures with Jonathan Ross on Radio 2.